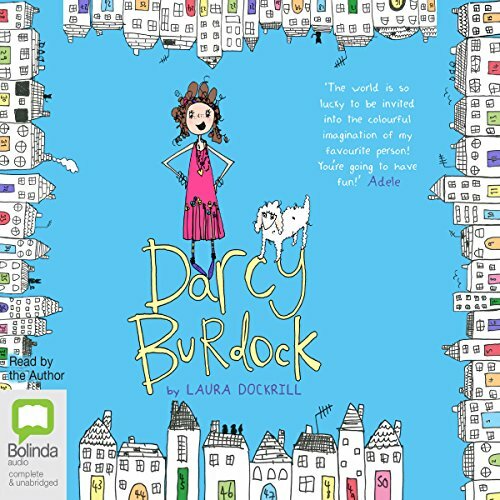 It's time for a new cool, all-conquering girl character for tweens - meet Darcy Burdock. Ten-year-old Darcy Burdock is one of life's noticers. Curious, smart as a whip, funny and fiercely loyal, she sees the extraordinary in the everyday and the wonder in the world around her. 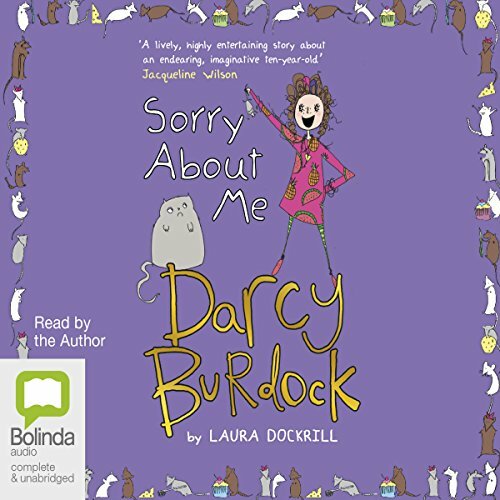 In this first book, we are introduced to her family: Mum, whom Darcy loves as much as her favourite, fried egg and chips; Dad, who is kind and fair if a bit hopeless; and little siblings Hector and Poppy, who Darcy likes dressing up in ridiculous outfits and having dance-offs with, respectively. Plus there's her nonbleating pet lamb, Lamb-Beth, and best friend, Will, to have adventures with. Darcy learns that turning into an Angrosaurus rex and causing chaos just gets her in trouble; trying to run away from home with a reluctant lamb in tow leads to sore kneebows; it's best not to throw a massive strop just before your surprise birthday party; Hallowe'en is all about spider costumes and having a pumpkin with a wonky eye; and if she's ever in a situation at home or at school where she's not sure what to do, she should write a story around it, and the truth will be illuminated by her imagination. 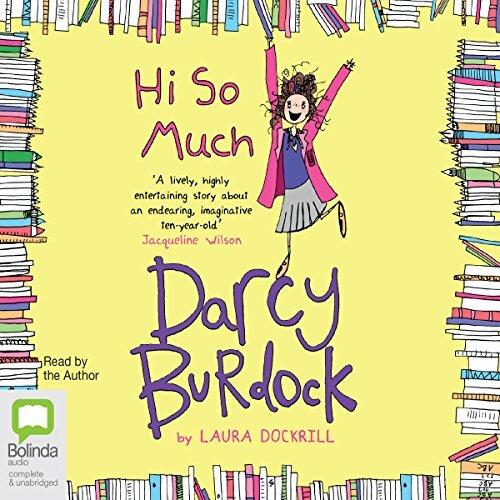 This third Darcy Burdock audiobook sees Darcy encounter extra-large amounts of drama. Ten-year-old Darcy sees the extraordinary in the everyday and the wonder in the world around her. Mice have invaded her house, which means the family must get a cat. Cue a mega-meltdown in a pet shop and then the arrival of Pork, an angry dumpling of a cat who terrifies Lamb-Beth. And while chaos rules at home, Will's long-lost dad has turned up and taken him out of school. Who will Darcy be friends with now? 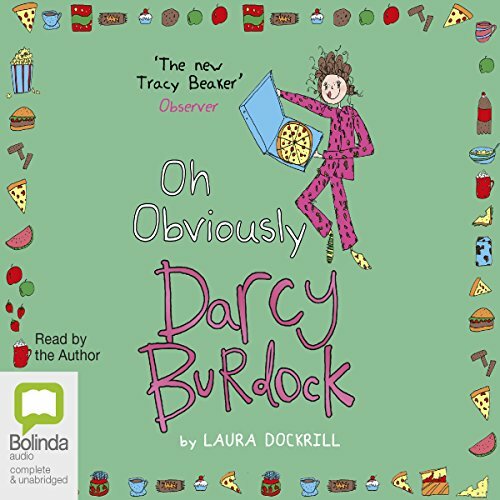 The second book starring Darcy Burdock - the cool, all-conquering new character for tweens. Ten-year-old Darcy sees the extraordinary in the everyday and the wonder in the world around her. This second book sees Darcy move-up to Big School - and all of a sudden everything changes. Her best friend, Will, isn't sure he should talk to girls anymore, her new teacher may in actual fact be a cauldron-bubbling witch and, horror of horrors, her precious pet Lamb-Beth goes missing. 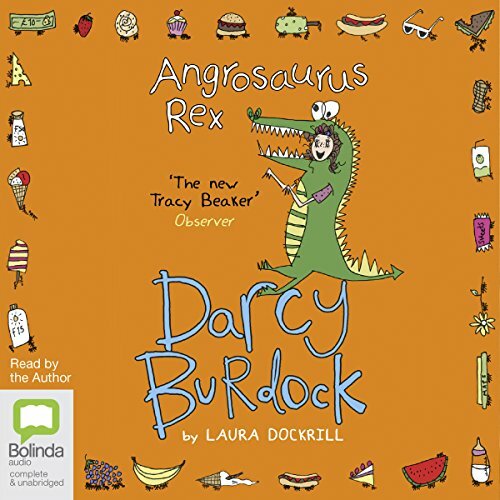 The fourth colourful, funny and totally original Darcy Burdock story. Ten-year-old Darcy Burdock is one of life's noticers. She sees the extraordinary in the everyday and the wonder in the world around her. This is Darcy's fourth story, and the Burdock family are facing a series of disasters. Mum and Dad are having serious money worries. Darcy's granny (the one she doesn't like as much as her main, most important grandma) has come to stay and is snapping at everyone. Ten-year-old Darcy Burdock is one of life's noticers. She sees the extraordinary in the everyday and the wonder in the world around her. In Darcy's fifth story, it's the summer holidays, and Darcy is not impressed that her family haven't gone to Hawaii like she wanted. Her best friend, Will, has abandoned her. Worst of all, Darcy has to pack up all her things ready for moving house. But Darcy is not going to throw a temper tantrum, as much as she wants to, because she's set herself the hardest challenge of her whole entire life: for the next six weeks, Darcy is not going to be dramatic. At all!